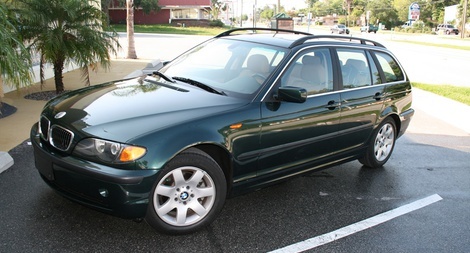 A BMW E46 wagon—complete with a manual transmission, ready for some affordable and practical fun. 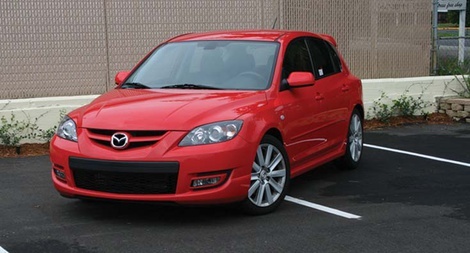 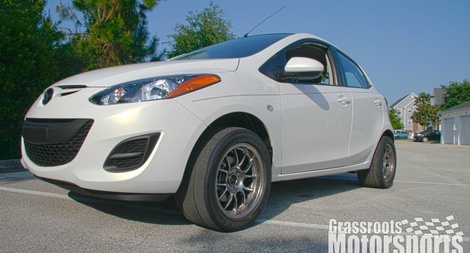 Our 2008 Mazdaspeed3 leaves little to be desired, but that doesn't mean we can't do some fine-tuning. 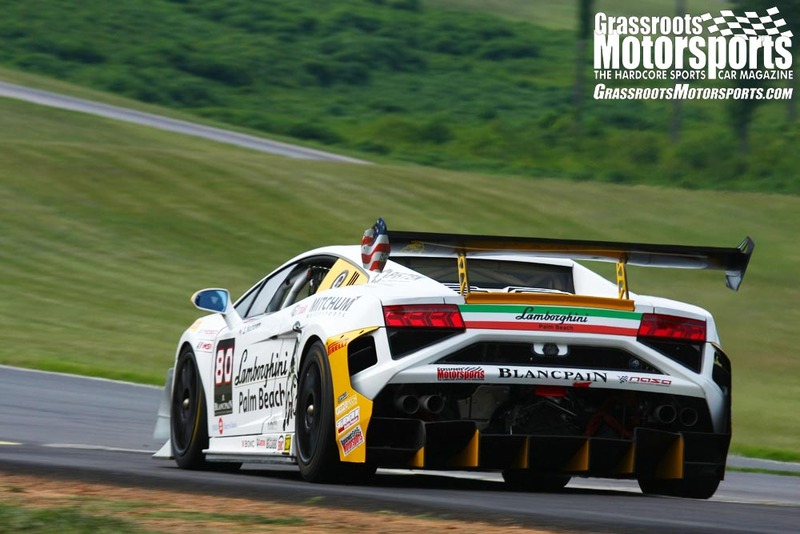 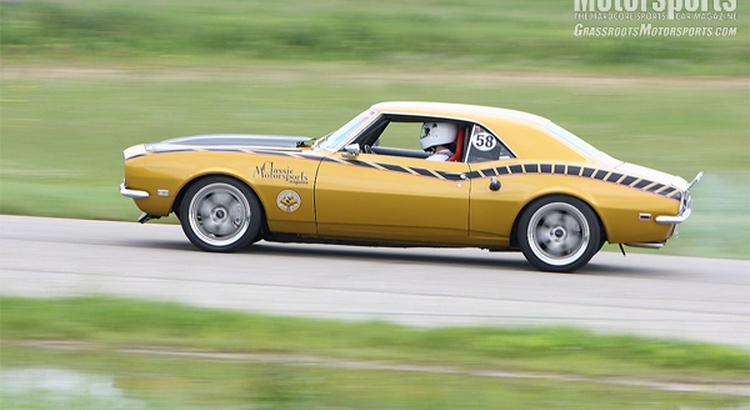 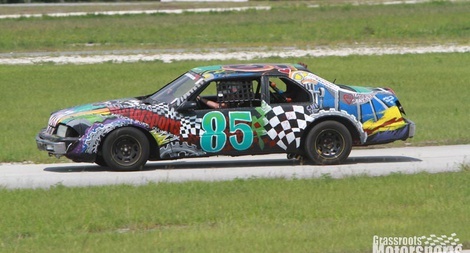 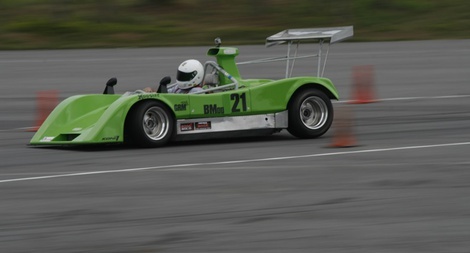 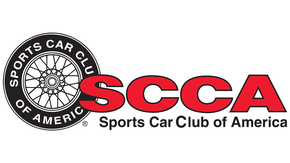 A purpose-made race car built in the 1970s for SCCA's D Sports Racing category. 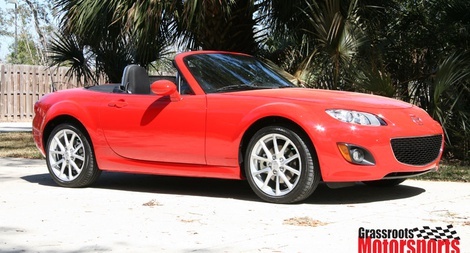 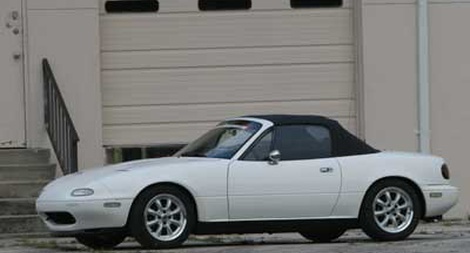 Editorial Director David Wallens' 1992 Miata has seen and done pretty much everything by now. 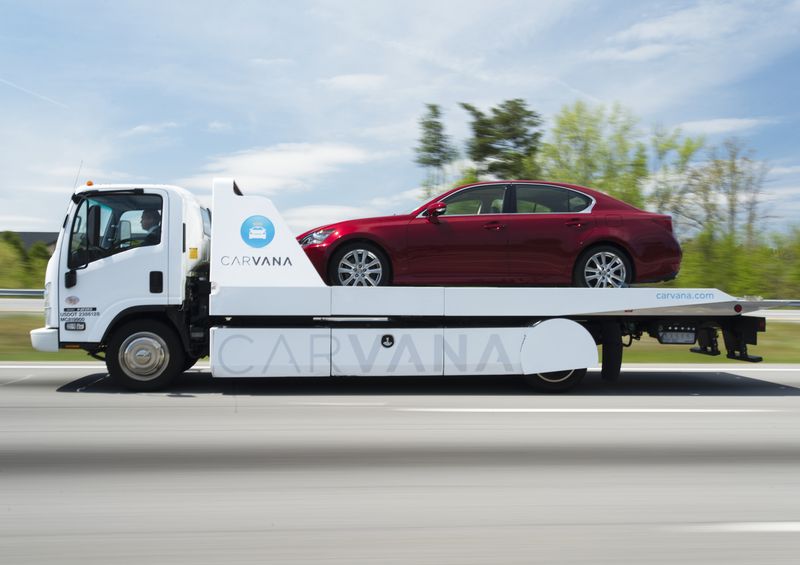 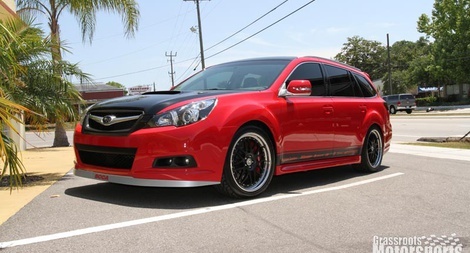 A recent Subaru SEMA Show car is visiting GRM for a few.